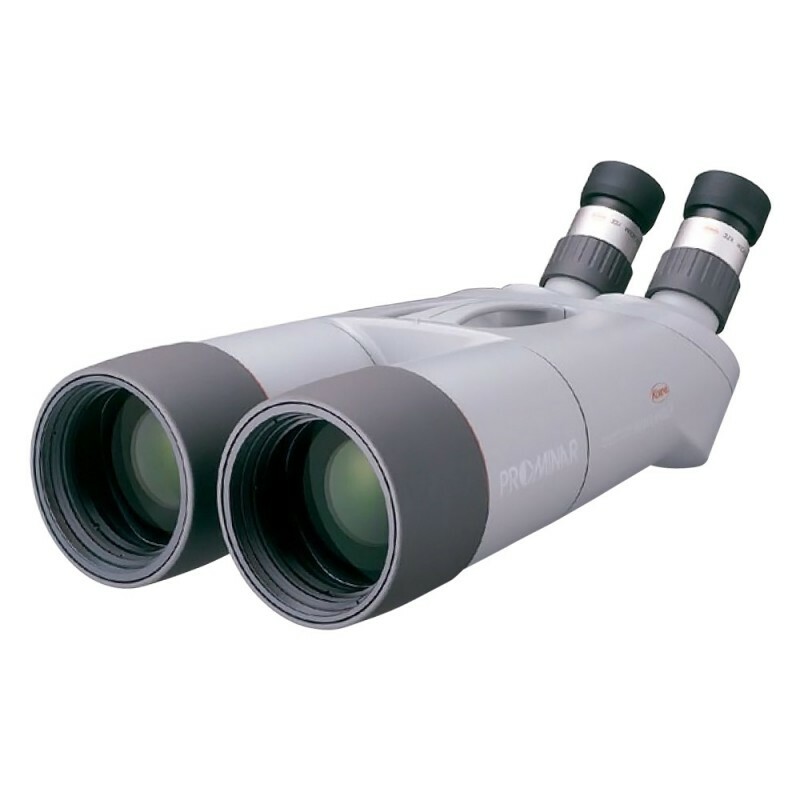 The Ultimate Large Binoculars, period. 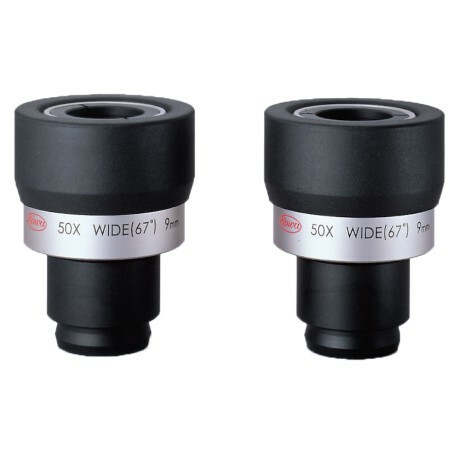 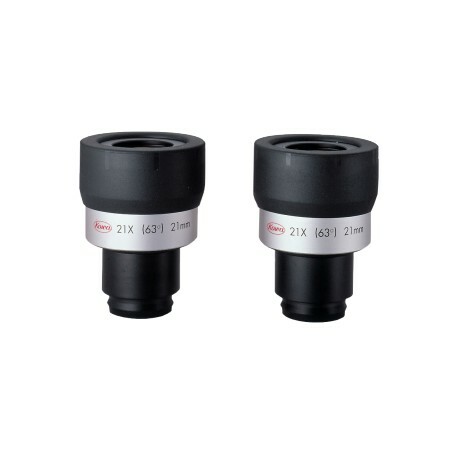 The 82mm PROMINAR fluorite crystal objective lenses possess excellent light gathering capabilities and provide a bright field of view. 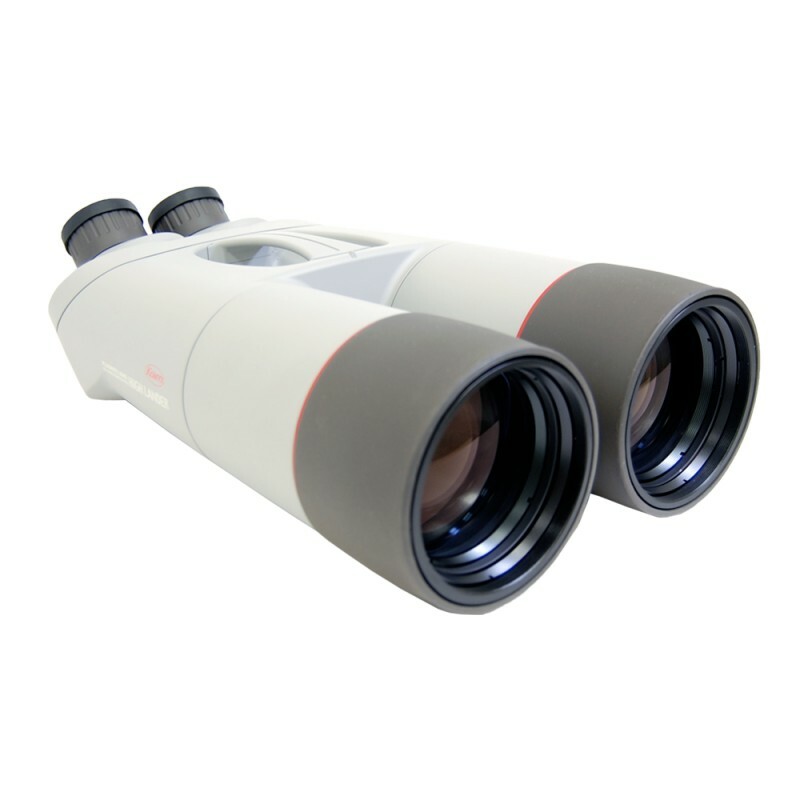 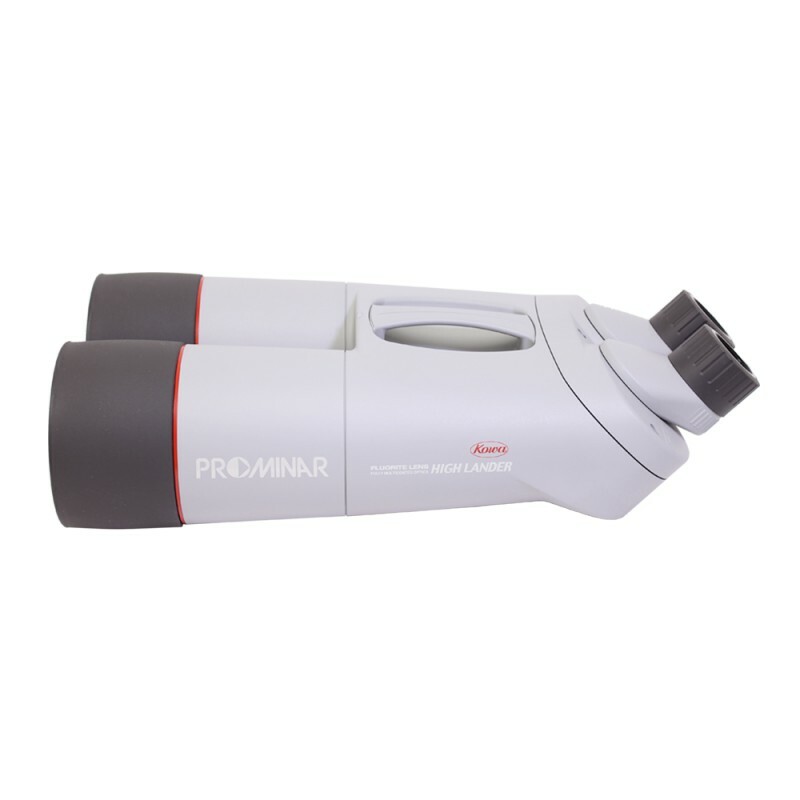 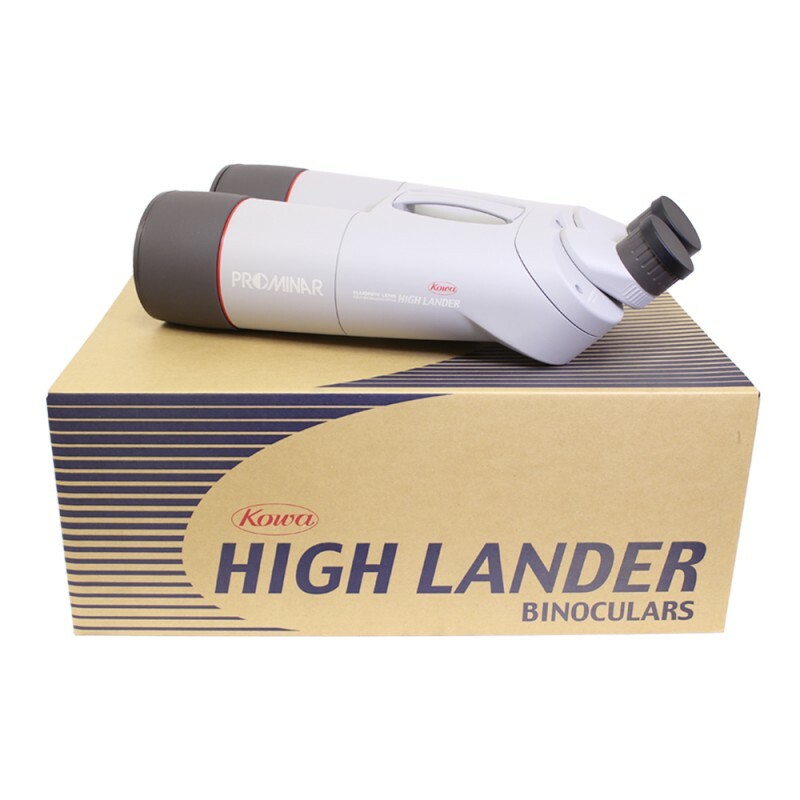 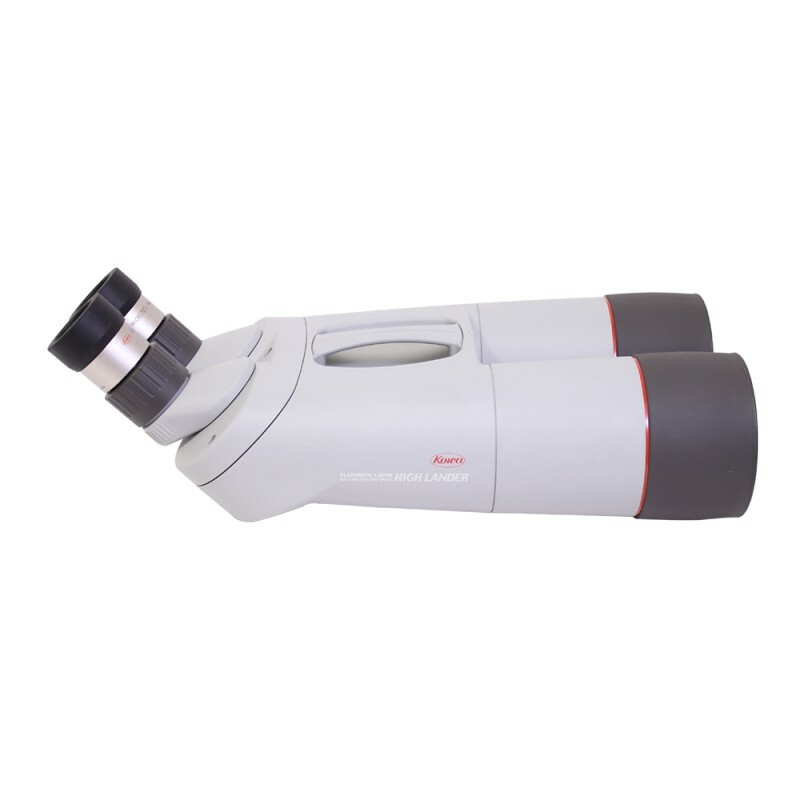 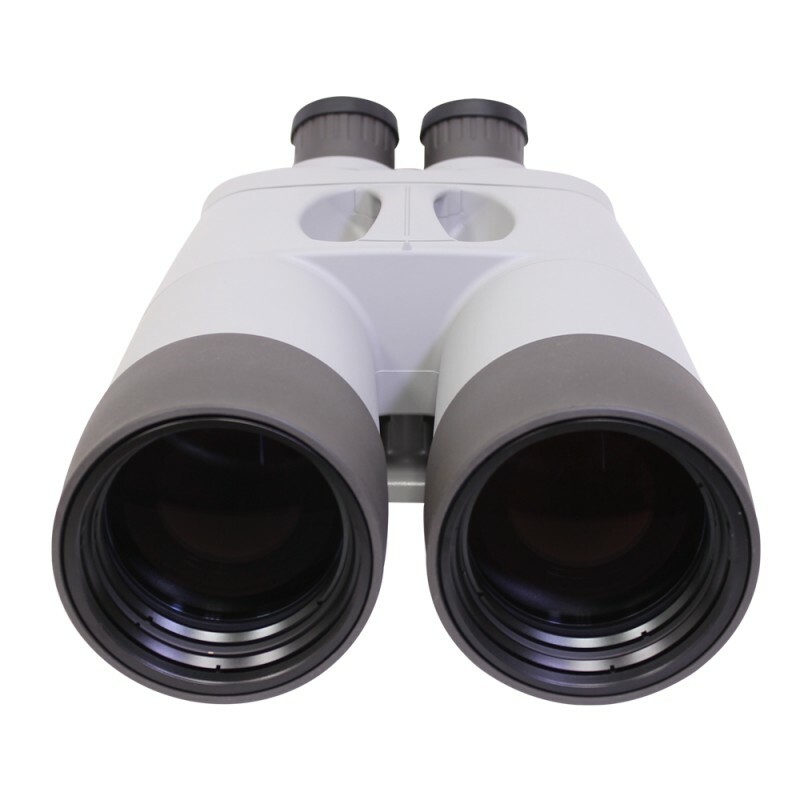 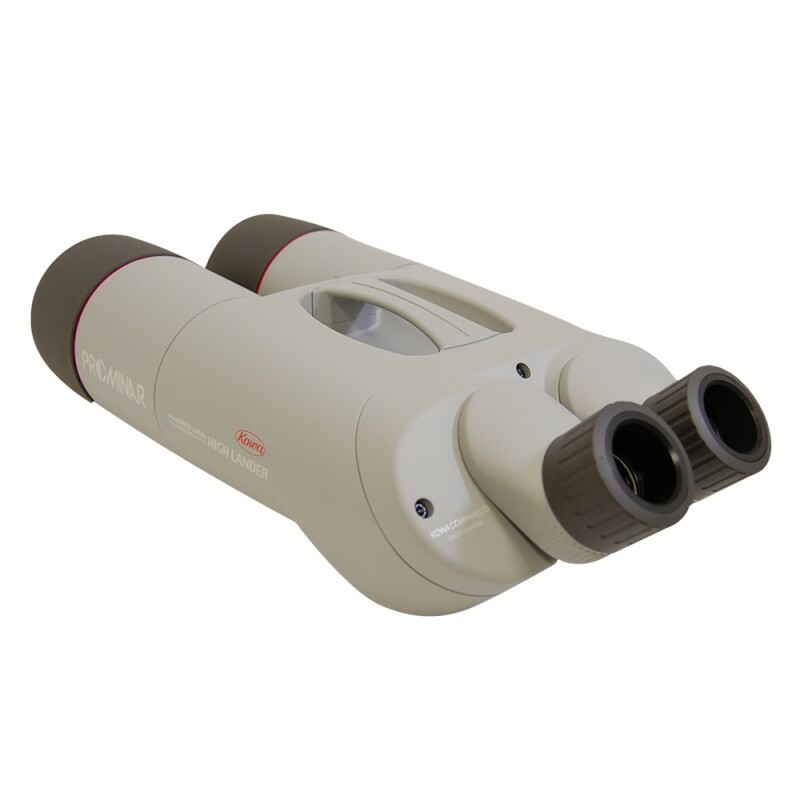 Perfect for wildlife and astronomical observation.